Recognize and utilise your eCommerce potentials with B2B and B2C portals. 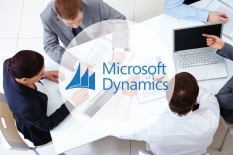 We assist you in your Microsoft Dynamics projects and support you from implementation to system integration with third-party applications. 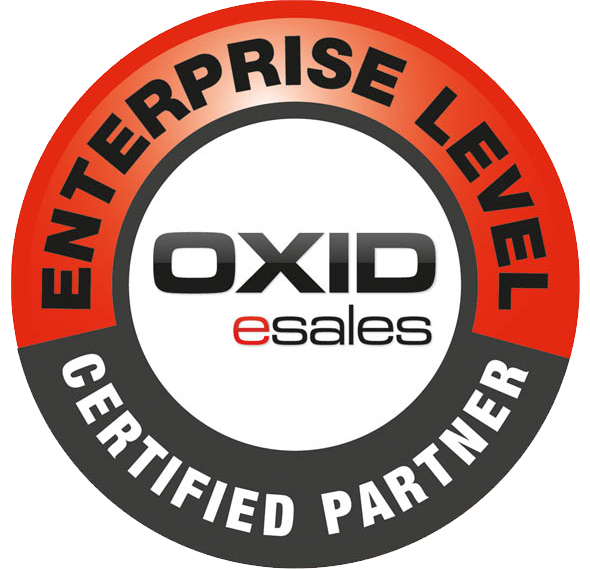 OXID eSales is your powerful and reliable eCommerce platform to build up highly functional B2B and B2C portals. We assist you from implementation to integration with third-party systems. 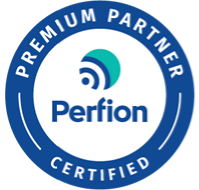 Manage your product-related contents with the state-of-the-art PIM solution Perfion. 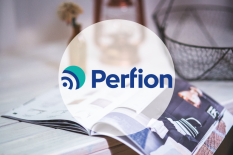 Centralize your data administration for catalogues and eCommerce. Automate your sales on Amazon Marketplaces. 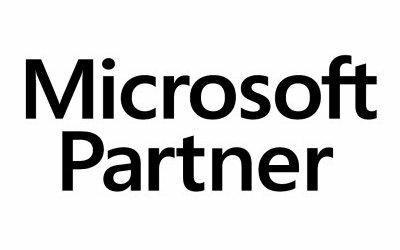 With our Amazon ERP integration for Microsoft Dynamics 365 for finance and operations and Dynamics AX 2012. Gain maximum benefits from Microsoft Dynamics 365 with ESYON IT solutions. 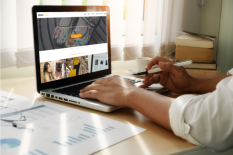 Make the most of your ERP invest by utilizing the existing data and business logic of your ERP system to build up powerful and scalable eCommerce platforms. 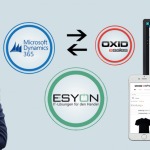 ESYON is your partner around Microsoft Dynamics 365. Alongside consultancy on ERP, PIM and Business Intelligence ESYON will provide you with integrated solutions for your E-Commerce business. 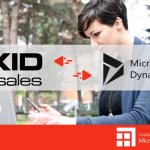 OXID eShop for Dynamics 365, Amazon Marketplace Connector or Perfion-2-OXID. 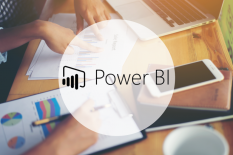 Build up modern and innovative B2B and B2C portals and benefit from a seamless integration with your Microsoft Dynamics 365 ERP solution. Receive an impression of your opportunities with integrated eCommerce solutions. 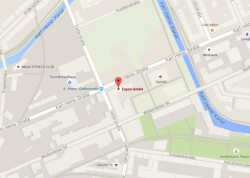 Find out about the opportunities a customised B2B webshop opens up. 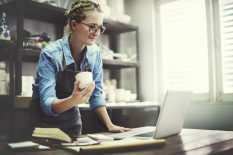 The seamlessly integrated e-commerce solution for Microsoft Dynamics 365 for finance and operations and Dynamics AX 2012. 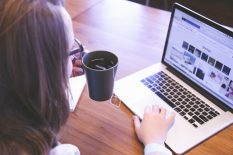 Automate and scale your Amazon business. 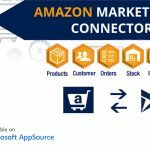 With our fully integrated Amazon Marketplace solution for Microsoft Dynamics 365 for finance and operations. Real-time utilization of the product configurator settings made in Dynamics in the Shop System. Utilise your data for online customer service and order registration. 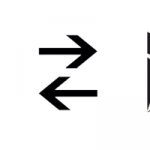 Use all product-related data and images for your E-Commerce activities. Order registration mobile and at any time using your iPad. 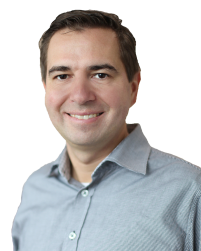 ESYON collects the relevant cubes and assures maxium ERP data transparency.